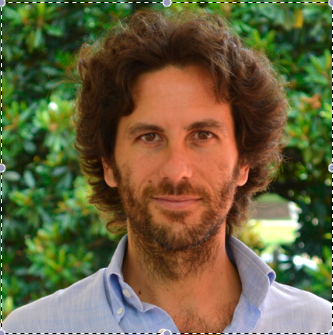 Dr. Ajello’s research focuses on current topics of high-energy astrophysics, cosmology and astro-particle physics. There is a lot to be discovered about our Universe and even more about the most extreme environments in the Universe, where nature harnesses energies far beyond anything possible on Earth. Cosmology, particle physics, high-energy astrophysics and gravitational physics have tremendously progressed in the last decade. The intense research activities taking place at the cross road of these disciplines are enhanced by the opportunities that new facilities have opened up. 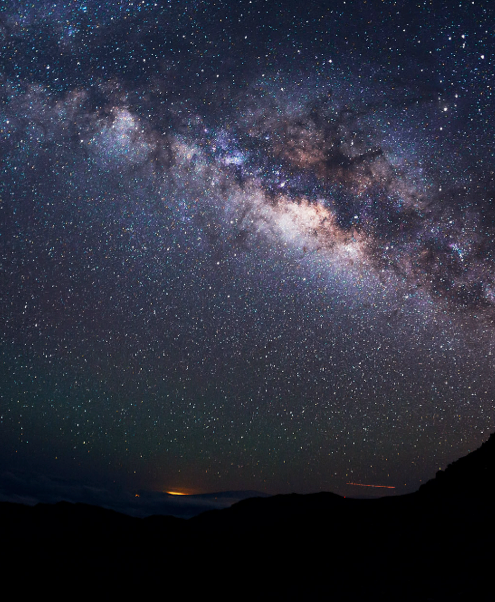 Our group uses the Fermi gamma-ray space telescope, NuSTAR (the nuclear spectroscopic telescope array), and the Swift satellite (and many others) to unveil the mystery behind some of nature’s most powerful phenomena. Interested to join our group ? PhD positions available in the field of X-ray and gamma-ray astronomy. 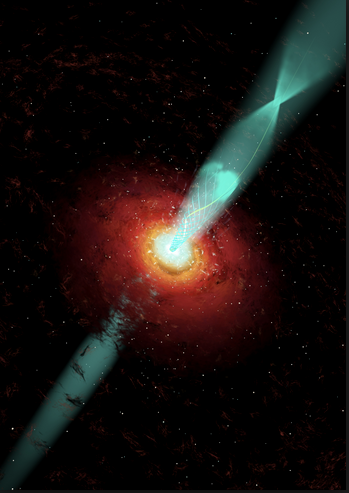 Nature has provided us with spectacular particle accelerators called active galactic nuclei, or AGN. These are galaxies that host tremendously large black holes at their centers, some of which are known to be a million times heavier than our sun. These distant celestial laboratories allow researchers to study physics at energies orders of magnitude greater than what can be generated by the most powerful manmade accelerators on Earth. The gravity in the vicinity of a black hole is so intense that even light cannot escape. Those black holes grow by swallowing, or “accreting” galactic gas from their vicinity, and can reach a mass equivalent to millions or even a billion times more than our Sun. But before such gas falls into the black hole, it heats up, and can generate a vast amount of electromagnetic radiation: those are known as active galactic nuclei. In some cases, some modest fraction of the material falling onto the black hole is sent off away from the black hole, along the axis of its rotation, in a form of great outflows, or “jets,” moving with speed close to the speed of light. Such jets produce additional radiation, usually seen as intense radio waves, X-rays, and gamma-rays. The most luminous of such active nuclei might vastly exceed all light produced by all ordinary stars in the entire galaxy – even though that light is generated in a region with a size comparable to our Solar system. 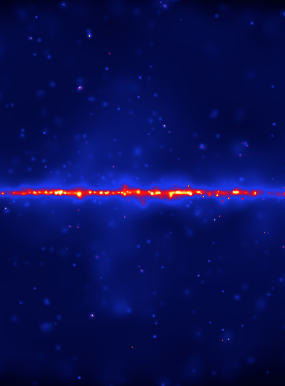 Dr. Ajello and his group are heavily involved in the study of AGN and blazars. They try to answer questions like: how and when did they form ? what triggers their activity ? how do they evolve and finally what powers them ? To do so they rely on data from the Fermi Large Area Telescope (LAT), the Swift satellite and NuSTAR. The cosmos is full of interesting astrophysical objects. Some of them are able to emit light that is 100 billion times more energetic than the Sun light. These are sources of very high energy photons. At Clemson we discover new ones and we study how their engines work. Shortly after the Big Bang 13.7 billion years ago, the universe cooled enough to let atoms form, which eventually clumped together to create the first stars. Ever since these stars ignited, their light has been filling the universe, creating a pervasive glow throughout space that each successive generation of stars adds to.